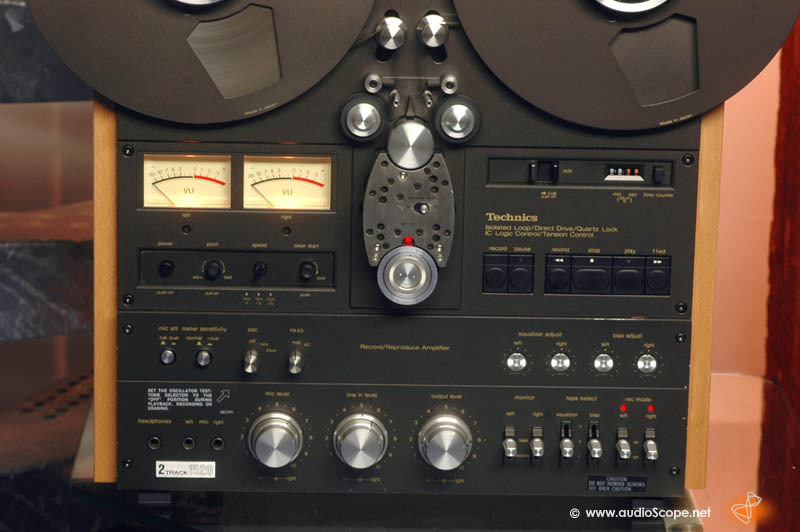 Technics RS 1520 2 Track Master Recorder for sale. 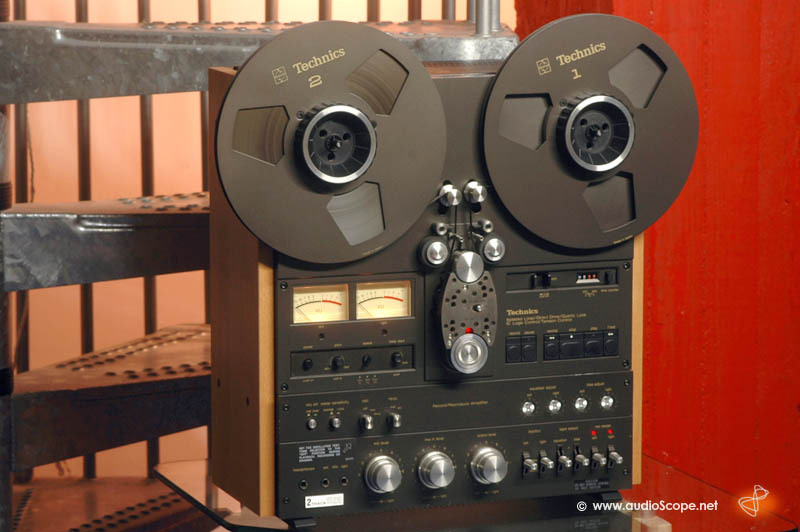 Extremly rare reel to reel recorder in outstanding condition. There is only minimal wear. Heads like new. Technically perfect. 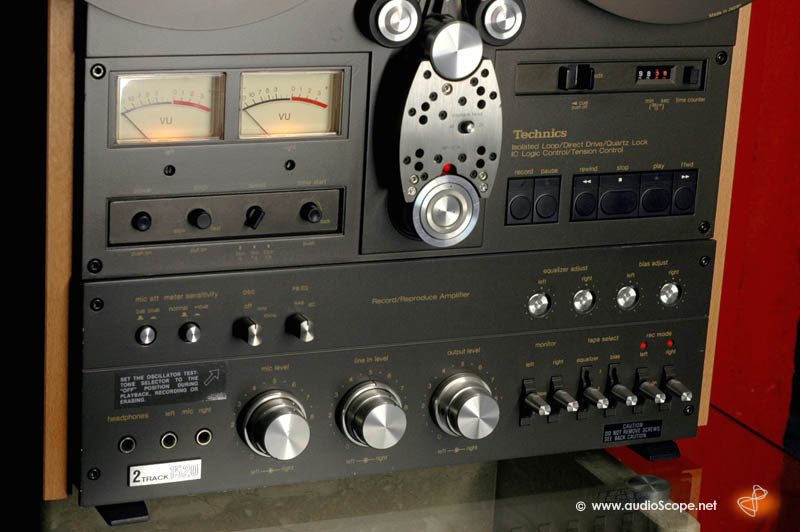 This Technics is very hard to find in Europe.